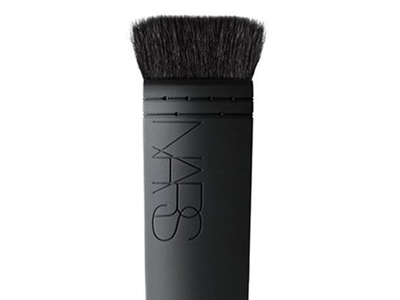 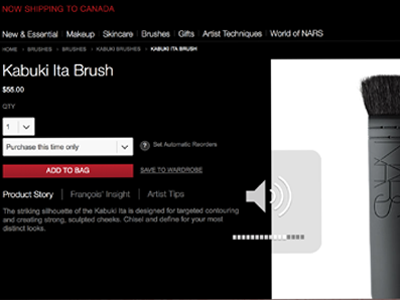 Get it While It’s Hot: Nars Ita Back in the House! 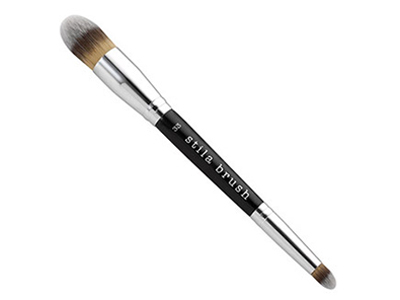 Buying Advice, Contour Brushes, Dupes, Morphe, Nars, Nars Ita, Sold Out! 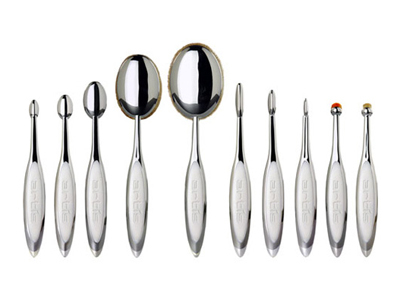 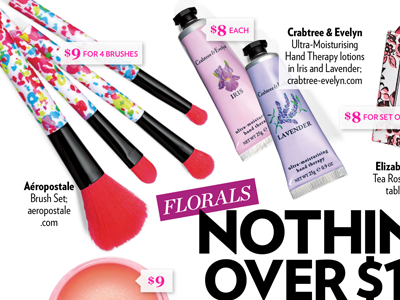 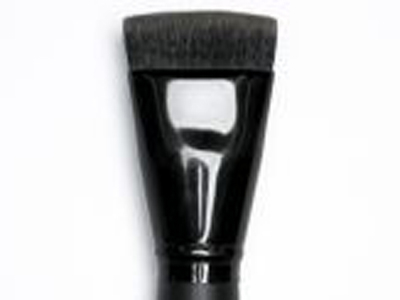 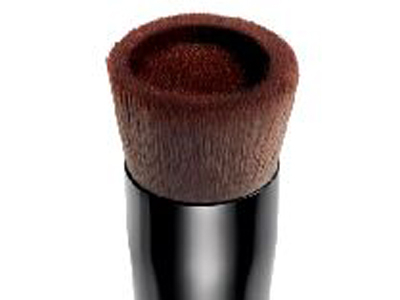 Have You Seen bareMinerals’ crazy new brush?